…today, September 23, 2018!. 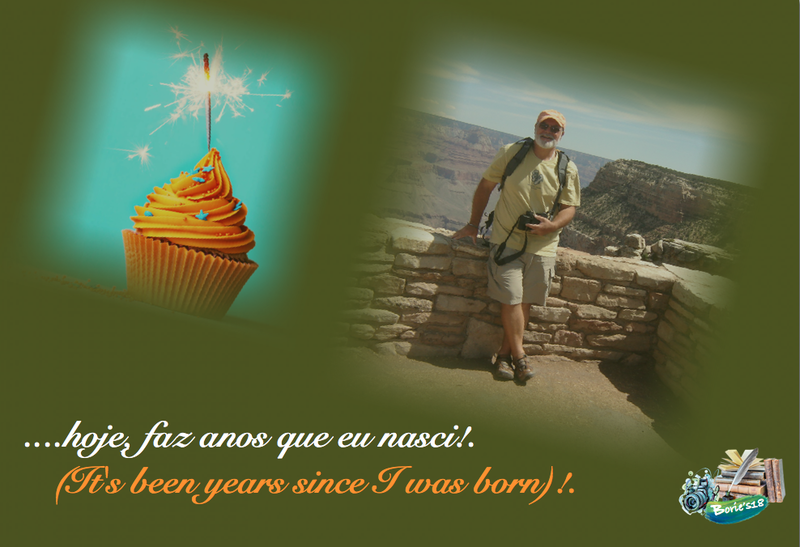 – Tony Borie – "Pieces of my life"
This entry was tagged ...today, 2018!., September 23. Bookmark the permalink. ← …a cry of revolt!.